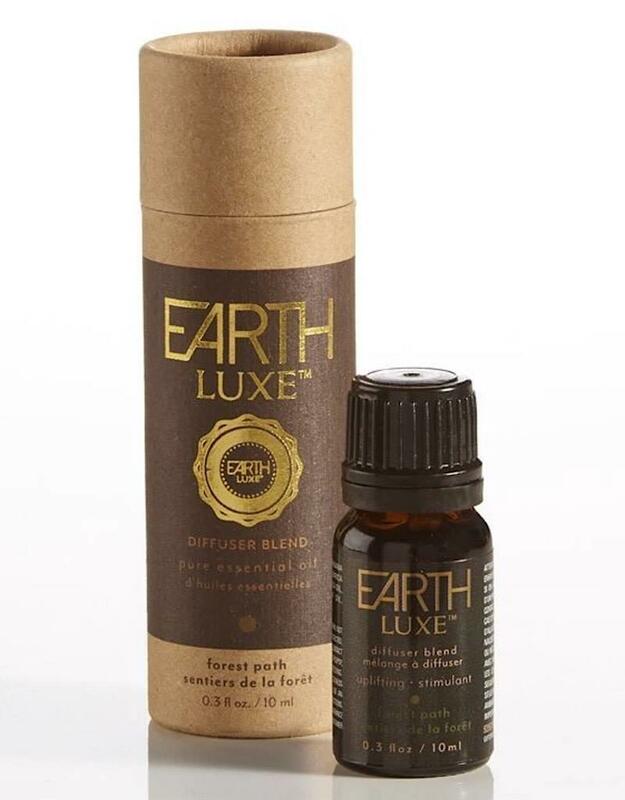 Earth Luxe Forest Path Oil. The fragrant and uplifting scent is made with a 100 percent essential oil blend of Cedarwood, Eucalyptus, Fir Needle, Orange and Vetiver. 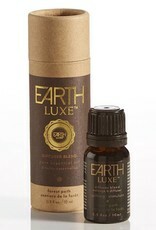 For best results, use with one of the Earth Luxe Ultrasonic Atomizer Diffuser vessels (sold separately).